Pumpkin pie and me? We’re over. Finished. Splitsville. The pie can claim adultery, but I don’t care. 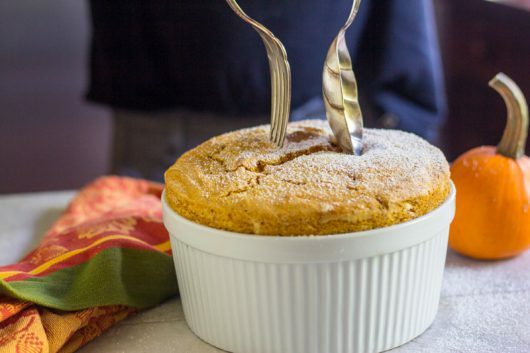 I’ve fallen fast and hard for a dramatic, delicious, and naturally gluten-free Pumpkin Soufflé! Don’t wait until November to try this perfect poem. It’s delicious in all seasons. It comes together easily, too. Just spice up some canned pumpkin with cinnamon, ginger, and cloves, fold it into stiffly beaten egg whites, and you’re done. As the soufflé bakes, the egg whites will expand, causing the dessert to rise above the rim of its dish, while a marvelous layer of meringue forms on top. Please wipe the drool from your chin. Shall we make the soufflé together, just the two of us? And spread it with softened butter. And tilt the dish around and around, until its bottom and sides are coated with sugar. This next step is probably unnecessary, but I do it anyway: Fold a length of aluminum foil in half, and spray it with non-stick spray. 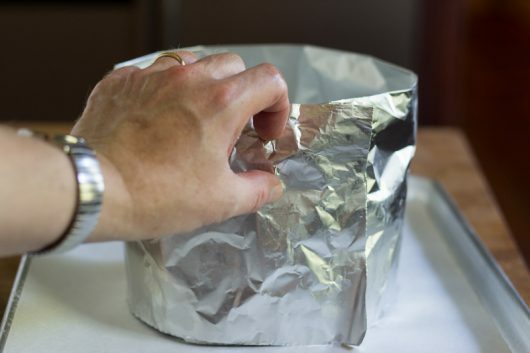 Wrap the foil around the baking dish (sprayed-side in), and secure it with a simple pin. 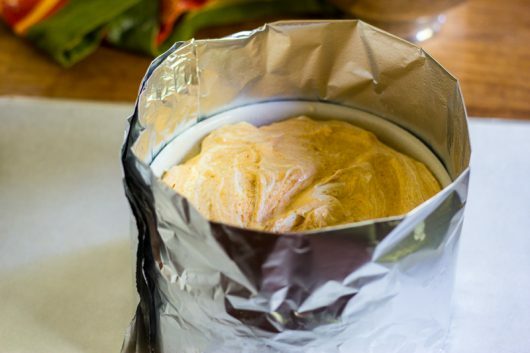 If the souffle rises too dramatically, the foil collar will hold everything in place. Put the prepared dish on a baking sheet, and set it aside. Meanwhile, center the oven rack, and preheat the oven to 425°F. And flavor it up with 1/2 teaspoon kosher salt, 1 teaspoon cinnamon, 1/2 teaspoon ground ginger, and 1/4 teaspoon ground cloves. Stir thoroughly to mix, and then set the bowl aside. Now separate 5 large, room temperature eggs, putting the yolks in one bowl, and the whites in another. Freeze the yolks — we won’t need them today. Make sure your whites are at room temperature. Cold whites won’t “mount” to their fullest potential. Pour the whites into the work bowl of a standing mixer (or, use handheld electric beaters), and begin beating them at medium speed. 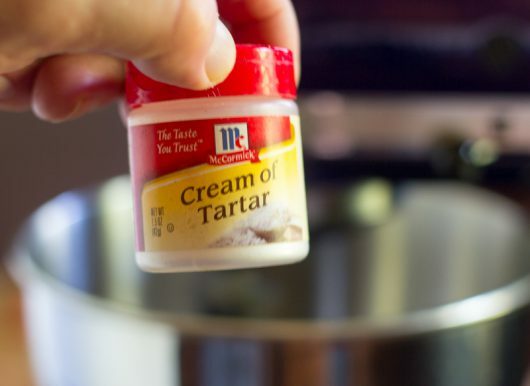 When the whites begin to foam, add 1/2 teaspoon of cream of tartar. 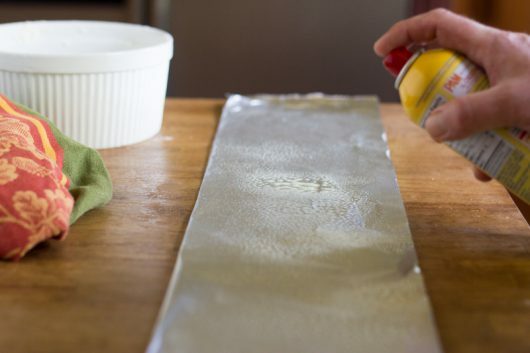 The acid in cream of tartar will help to stabilize the whites so they don’t deflate easily. Lemon juice is a good egg white stabilizer, too, but we don’t want the taste of citrus in this particular souffle. 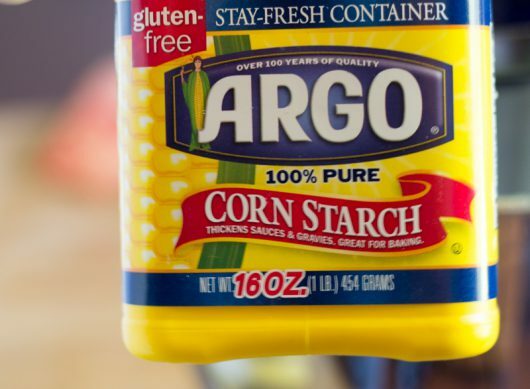 And 1 tablespoon of cornstarch. Now beat the whites at high speed, and when they form soft peaks, gradually add 1 1/3 cups of superfine sugar. Why use superfine sugar? Because it dissolves instantly. If you use regular granulated sugar in your egg whites, your soufflé will have a gritty texture. 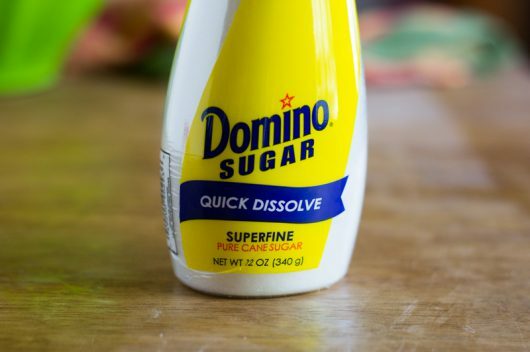 You can find superfine sugar at any grocery store. Even my Lousy Local Supermarket sells the stuff. Beat the whites until they form stiff peaks — about 5 minutes. Next, while taking a very blurry photograph, scoop up a big blob (about a cup) of egg whites, and fling it onto the pumpkin mixture. 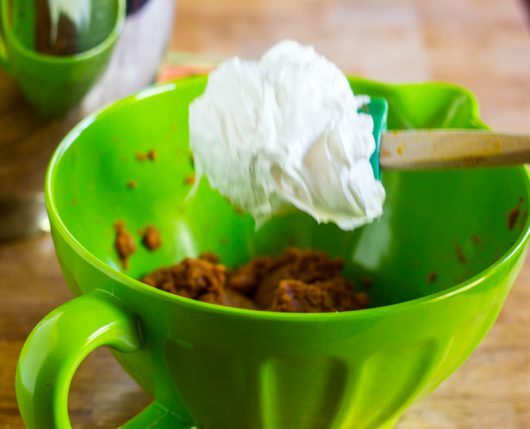 Use a spatula to fold the white blob into the pumpkin mixture, just to lighten it. And fold them together gently, deflating the whites as little as possible. Scoop the works into the prepared baking dish, put the dish (on its baking sheet) in the oven, and IMMEDIATELY lower the temperature to 375°F. Bake until the souffle is puffed and golden and the scent in your kitchen makes your beagle twitch her nose — 50-55 minutes. Then remove the foil collar, if you bothered to use one. And then plunge the spoon and fork into the souffle, and then pull them away from each other. Now spoon a sensibly-sized portion onto your plate, give it a dusting of confectioners’ sugar if you wish, and dig right in! 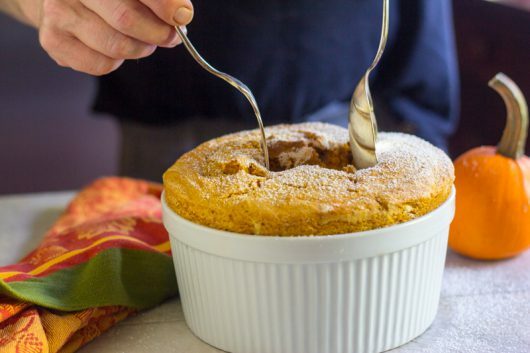 Trust me, no matter how much you’ve eaten for dinner, you’ll still have room for Pumpkin Soufflé. It’s as light as a feather, and it tastes like a pumpkin-scented cloud! This blissful dessert is my own, original recipe. Promise me you won’t wait until the winter holidays to give it a test drive. What's better than pumpkin pie? 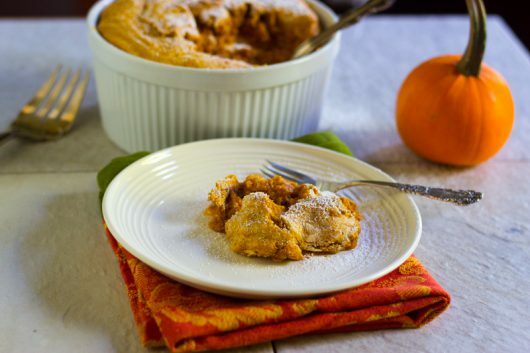 A dramatic, delicious, and naturally-gluten-free Pumpkin Soufflé! This is my own, original recipe. 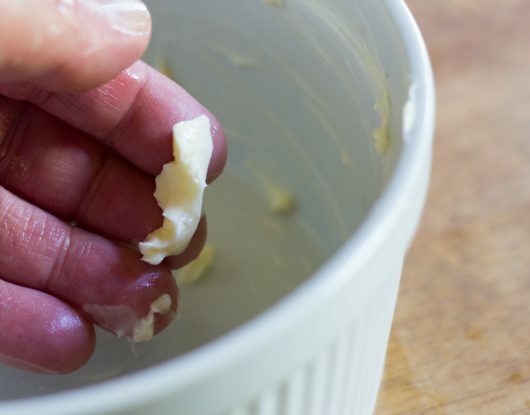 Grease a 6-cup, straight-sided baking dish with the softened butter. Then add the granulated sugar, and tilt the dish around in your hands, until its bottom and sides are coated with sugar. Put the dish on a baking sheet, and set it aside. Center the oven rack, and preheat the oven to 425°F. 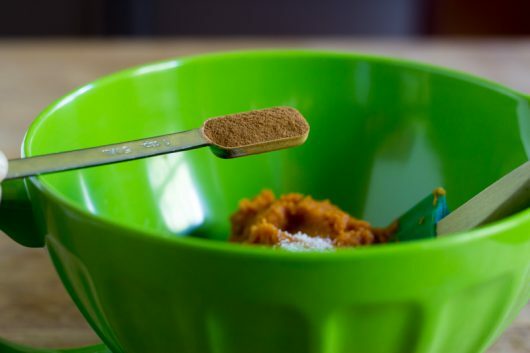 Also, in a medium-size bowl, mix together the pumpkin, salt, cinnamon, ginger, and cloves. Set the bowl aside. 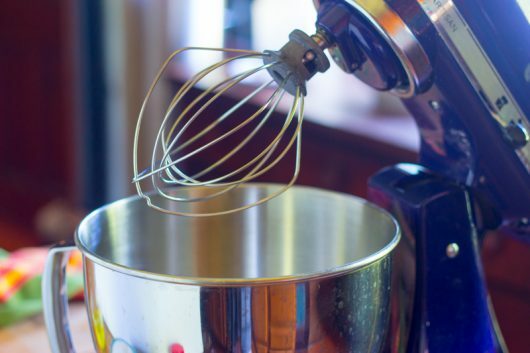 Put the egg whites in the work bowl of a standing mixer (or, use electric beaters), and beat them at medium speed. When the whites begin to foam, beat in the cream of tartar and the cornstarch. Increase the beater speed to “high.” When the whites form soft peaks, slowly add the superfine sugar. Continue beating at high speed until the whites form stiff peaks – about 5 minutes. 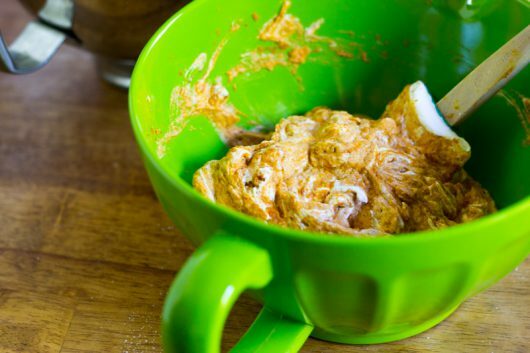 Using a spatula, scoop up a generous cup of the whites, and roughly fold them into the pumpkin mixture just to lighten it. 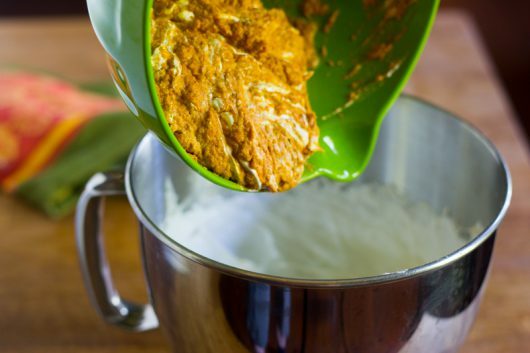 Then pour the pumpkin mixture over the bowl of egg whites, and fold them together gently, deflating the whites as little as possible. Scoop the soufflé mixture into the prepared baking dish, pop it into the oven, and immediately lower the oven temperature to 375°F. Bake until the soufflé puffs and a crust of meringue forms on top – about 55 minutes. Dust the top with confectioners’ sugar, and serve at once. 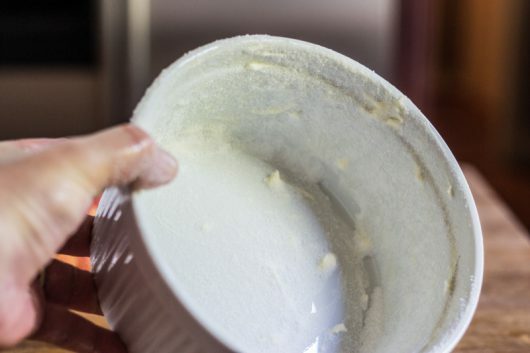 NOTE: Be sure to use room-temperature egg whites. Cold whites will not mount well as you beat them. Hi Kevin! I love your recipes and so does my family. Im looking forward to trying this recipe as well. Are you getting married? If so Congratulations to Kevin and Mr. Silver Fox! Woot Woot! I am still swooning as i type this!!! I consider myself converted to this souffle over common pumpkin pie now too!!! This has all of that wonderful fall spice and flavor we all crave, but in a new light, airy, cloudlike format!!! Just divine!!! Thanks for sharing Kevin!! Hi Brenda – So glad you liked the souffle! I’m going to make this !!!! !it sounds magnificent and I feel like I could smell it and taste it !! I’m in the process of downsizing and was about to place my souffle dish in the out-pile. Now I think I have a reason to keep it. I’ll be trying this soon! Thank you so much for this wonderful recipe! I will make this for dessert at my tradtional pumpkin dinner with friends. This looks divine. Is super fine sugar powdered sugar or castor sugar? Hi Lisa J – Superfine sugar is the same as caster sugar. 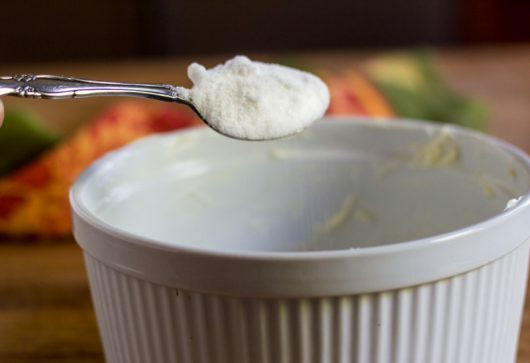 Powdered, or confectioners’ sugar, is a different product. I’m just writing a grocery list and this bit of Heaven floats to my attention. I can almost smell it cooking…and it’s gluten free. Pumpkin pie, so this souffle will be a wonderful substitute… healthier for me and probably so much better that I can not fret over not having pie! I love pumpkin anything (except in my coffee) and this looks wonderful. Will definitely try at my next party. Hi, Kevin — Somewhat like Kathy above, I actually recently went through a MASSIVE downsizing which included most of my extensive kitchen gear. (I *did* keep the kitchenaid mixer, thank goodness!) This definitely looks like a valid reason to add a souffle dish back into the mix. Will be trying this soon! No super-fine sugar on hand and you don’t want to make a special run to the store? Create your super-fine sugar in your blender. This sounds delicious. How would the dessert travel if I wanted to take it to a friend’s house? Kevin, I am so glad to see some gluten free recipes coming from your kitchen. I wish I could show you the pictures of my granddaughters hands before wheat was removed and the just one day of eating foods with no wheat. Incredible! Her hands looked like someone had burnt her with a torch because of wheat. As a result the whole family has adjusted to the change and major weight has been lost, stomach problems have disappeared, including no longer dependent on prescription Omeprazole . One member has ceased the need for prescription blocker for heart palpitations. These were all people that were NOT diagnosed with a wheat allergy, just changed their diets because of one person. I have found that there are so many foods that actually taste better in their gluten free makeup. Thank you again, I know we will enjoy this. The first picture of the spoon and fork going into the cloud-0-pumpkin-wonder was a real puzzler for me. When I received your email notification it headlined why you save your leaves. I entered your site through the souffle link. Thought you were going to use the leaves somehow in decorating the dessert. Then I saw the picture mentioned above – thought it wasn’t a very pretty use of leaves and wondered how you came up with that – not normal, artistic display. Then I looked further down and realized the ‘dried leaves’ were actually a fork and spoon. I sure had a laugh at myself (endless laugh-inspiration contained in me). I will be trying this dessert as my SIL is very gluten intolerant and thanksgiving is just not real if pumpkin pie is not present. We will both be happen with this recipe, I just know it. Thanks! Have a special dinner party coming up. This will be the crowing glory! 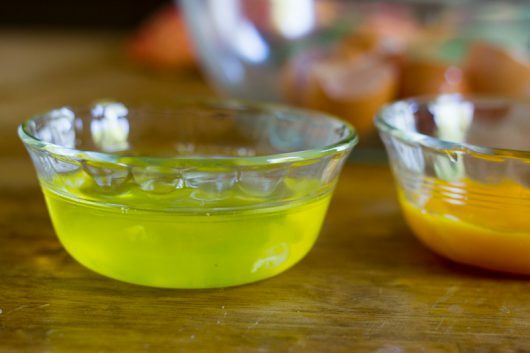 Thanks for the recipe….and the egg yolks will be used for mayonnaise! Hi Kevin. Thanks for the dairy free pumpkin dessert. I’m thrilled to try this. And since my wonderful husband grew 25 winter squash this summer, I think I’ll experiment this winter!! Love ya Kevin, your the coolest!! Thank you for this recipe. 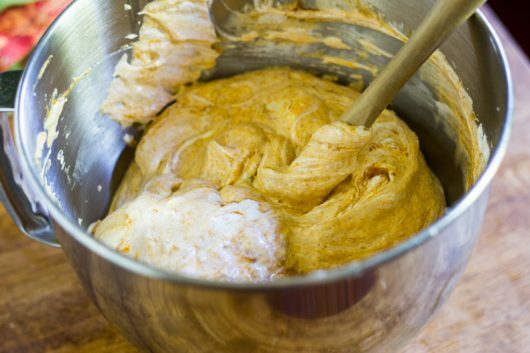 I am a pumpkin lover, so I can’t wait to get a souffle dish and make it. And the fact that it’s gluten free is a bonus! If I don’t have super fine sugar, can I use confectionary sugar instead? Hi Diane – For the best souffle, use super fine sugar. Happy Birthday Joyce Jacobs and thanks for giving us Kevin. 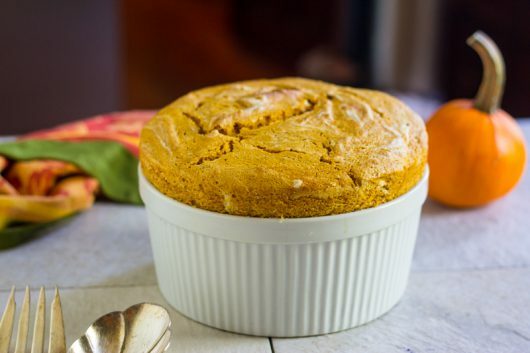 The pumpkin soufflé recipe looks delicious, I’m look forward to trying it. Whenever a recipe calls for superfine sugar I usually put the regular sugar in my blender and blend for a few seconds, and Voila, superfine sugar. I have one person in my family who is allergic to pumpkin, who knew. There is an organic canned butternut squash, do you think that would be a good substitute for the pumpkin? It looks delicious. I’ve been looking for a great fall recipe. This looks like the one. Hi Mariska – Canned butternut squash should work just fine for this souffle. And thanks for the tip regarding super fine sugar! Thanks so much for sharing your original recipe. I can’t wait to try it for Canadian Thanksgiving (October 9th). Kevin…. Can I use powdered egg whites? I have a huge container of them for cooking and putting in my smoothies…. Will this recipe be okay with them? Thx for the gluten free….. have been experimenting with it… little by little…. Would love your take on more recipes…. Thanks for your generosity…. Kevin: I have recently found your site while looking for a way to rescue my roses. I tried your recipe of water and milk and I am now very grateful: the roses are beautiful and healthy again. I have now subscribed to your site and look forward to your delicious food recipes, your house tours and the humour with which you “dish” out your news. Hi Kevin! 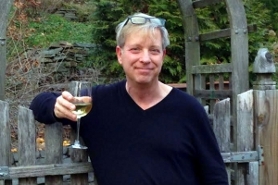 I am an avid follower of your blog and have tried many of your delish recipes! I have a question: What do you think about making these in individual portions in ramekins? Would you adjust oven temp? Your thoughts? Hi Judith – I’ve made many souffles in my day, but never with powdered egg whites. If you try the powdered version in the recipe above, let me know how the souffle turns out for you! 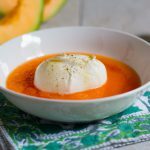 Hi Clytie – If it’s not too watery, fresh homemade pumpkin puree should work perfectly well in this recipe. Enjoy! 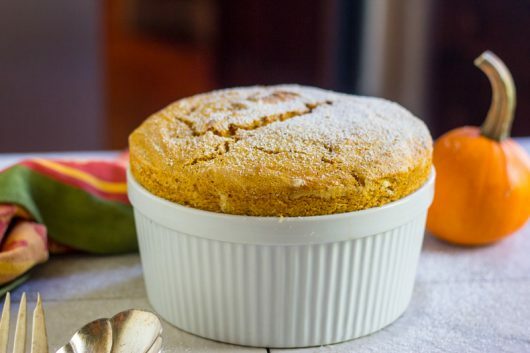 Hi Selma – You can certainly bake this souffle in ramekins. Set them on a baking sheet, fill them 3/4 full, and bake them as described above. The individual souffles might (might!) 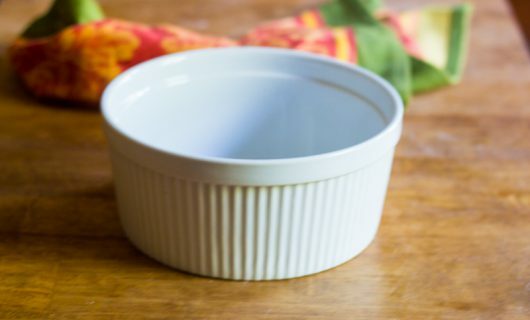 bake faster than a single large souffle — so do check the ramekins frequently after 40 minutes. Am I the only one that didn’t get your regular Sunday email yesterday? Luckily google helped me find you. 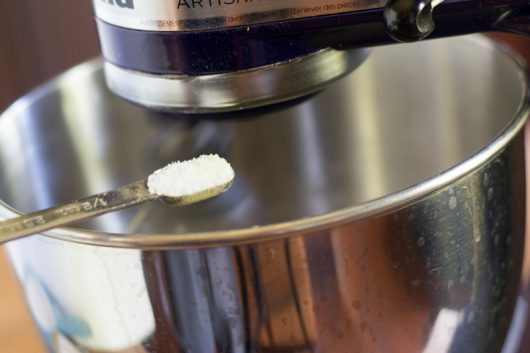 Kevin- Maybe you would like to amend the recipe by adding a note under ingredients that one can make superfine sugar by putting regular in a blender or food processor. It saves a lot of money. Also, one does not ever have to purchase self[rising flour. Just add baking powder and salt to regular, unbleached. Then we have saved money so we can buy fancy ingredients or cookware! 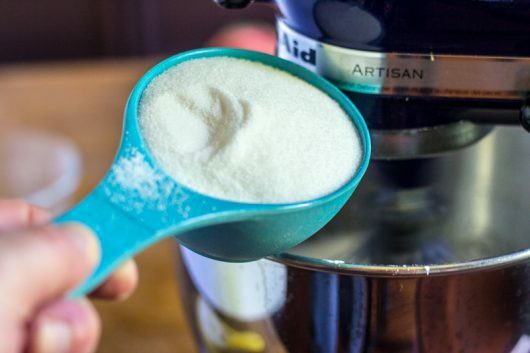 Kevin- Maybe you would like to amend the recipe by adding a note under ingredients that one can make superfine sugar by putting regular in a blender or food processor. It saves a lot of money. Also, one does not ever have to purchase self[rising flour. Just add baking powder and salt to regular, unbleached. 1 and one half teaspoons of baking powder and one half teaspoon of salt to each one cup of flour. Easy peasy! Kevin – Recipe looks wonderful. What would happen if I swapped out the superfine sugar with maple syrup and used less? Would I still get a beautiful souffle like yours, or a huge mess? Any thoughts? I will make this around Thanksgiving time when I have my family over instead of making pies I think this will be a big hit. All I have is an 8 inch souffle dish. What are your thoughts on doing this recipe with 2 cups more room in the dish? Hi Annie – If I had to make this souffle in an 8-cup dish, I’d use 7 egg whites instead of 5. 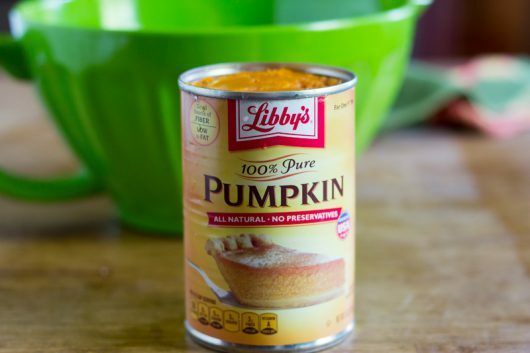 I would not increase the pumpkin or other ingredients. Good luck! Just discovered your website Kevin and I’m loving it! Never have I made a souffle – much less eaten one, but adore pumpkin and promised my friend I would bring a pumpkin dessert for Thanksgiving. Would love to do something other than the usual pumpkin pie. Being truthful here……I’m hoping to find a pumpkin dessert that will knock everyone’s socks off! Can anyone tell me what the texture is like on a souffle? 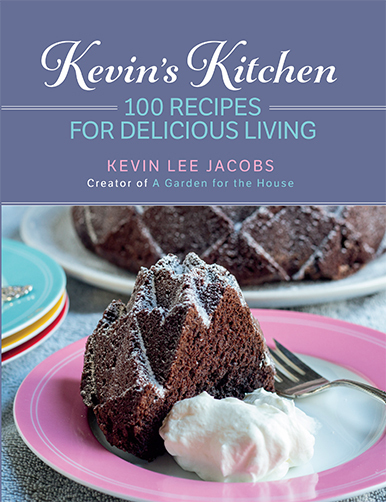 Also, has anyone yet made Kevin’s souffle and how did it come out? I’m feeling lucky so think I’ll go buy a green spatula to use with that mixer. Yet another pumpkin dessert recipe! Can you tell me how this recipe would change if I use a 500 ml (about 2 cups?) soufflé dish? I’m trying to avoid a trip to the store for another soufflé dish! Can’t wait to try this recipe. Thanks!! Tried this (with ultra-fine sugar – that is all they has besides regular). It was delicious and the crust amazing. Sadly, way too sweet for me. Kevin, will you get the crust if the sugar is reduced by half? With some leftover pumpkin puree from an opened large can, I decided to give this souffle a try. I’d never made any type of a souffle before. It turned out quite well and I and my husband think its a keeper recipe. One question: can the amount of sugar be reduced? I did find it a bit sweet but otherwise lovely. Perfect ending to a Sunday of hiking then braised shortribs for dinner. Thanks for the clear instructions too and funny asides. Love a cook with a sense of humour. Do you serve it warm or let it completely cool before serving? I am looking forward to trying it with the fresh pumpkin preserves I just made yesterday. Hi Sheila – For dramatic effect, you’ll want to bring this souffle to the table while it is fully puffed and hot from the oven. The souffle will collapse as it cools. Kevin, sounds similar to my sister-in-laws pumpkin chiffon pie that I made this year and it came out fabulous… I had not made it in almost 15 plus years and we loved it…. spices include: Salt, Nutmeg, & Cinnamon, using unflavored gelatin in a double boiler w/ pumpkin and egg yolks & milk. 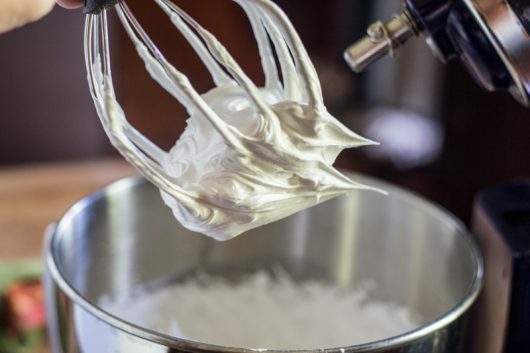 let it all cool and of course the egg whites you described perfectly… all put in a cooled pie crust and enjoy with a big dollop of fresh whipped cream… yummy!!! !